. Or . 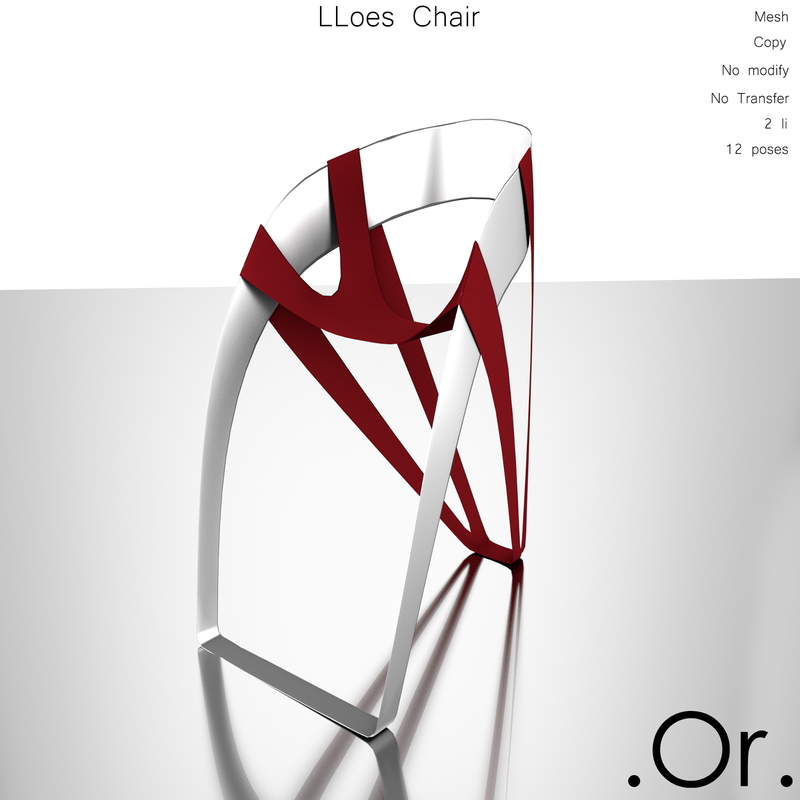 LLoes Chair | . Or . LLoes Chair is a creation by . Or .